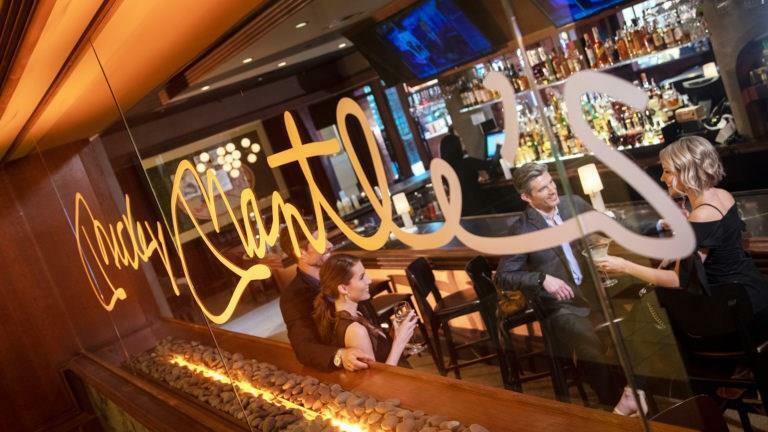 Mickey Mantle’s is located on the first floor of WinStar World Casino Hotel and offers guests a world-class wine selection, as well as the finest cocktails, spirits, and brews. In addition to a fabulous selection of drinks, Mickey Mantle's is partnering with Kirby's Prime Steakhouse to offer a full menu featuring fine steak and seafood dining. 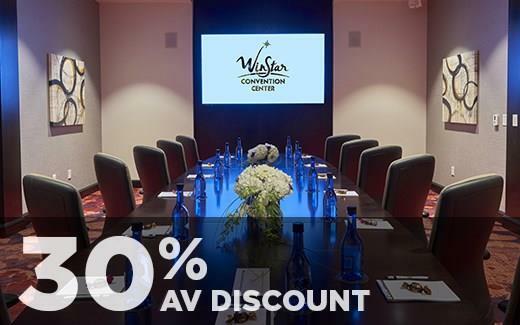 At WinStar World Casino and Resort, we provide a world-class resort experience. 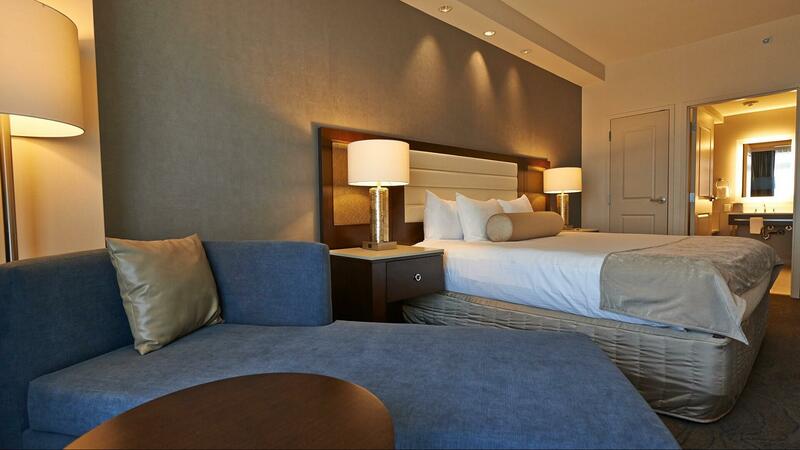 But we’re not your average resort destination. Our extensive gaming floor boasts over 8,100 electronic games, nearly 100 table games, a sleek 55-table poker room, and more spread out over nine impressive gaming plazas themed after some of the world’s most prominent cities, including a nonsmoking paradise in our most recent addition, RIO. With so much to explore, you just can’t do it all in one day. 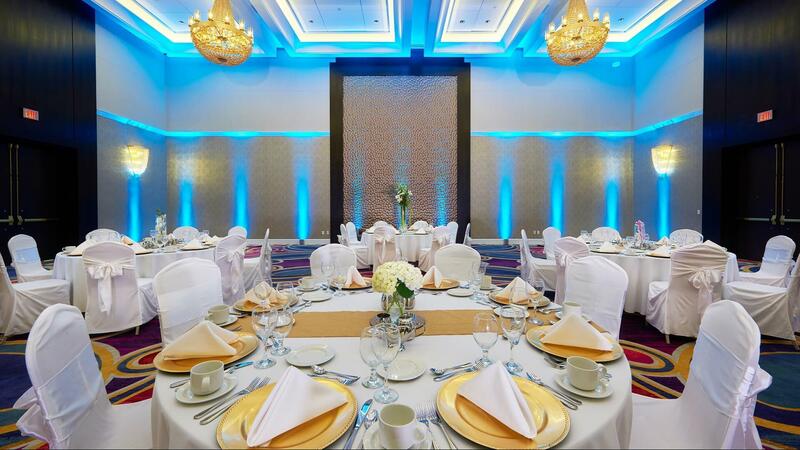 Join us for a new fine dining experience where you’ll find a diverse selection of unmatched flavors in an intimate ambiance. 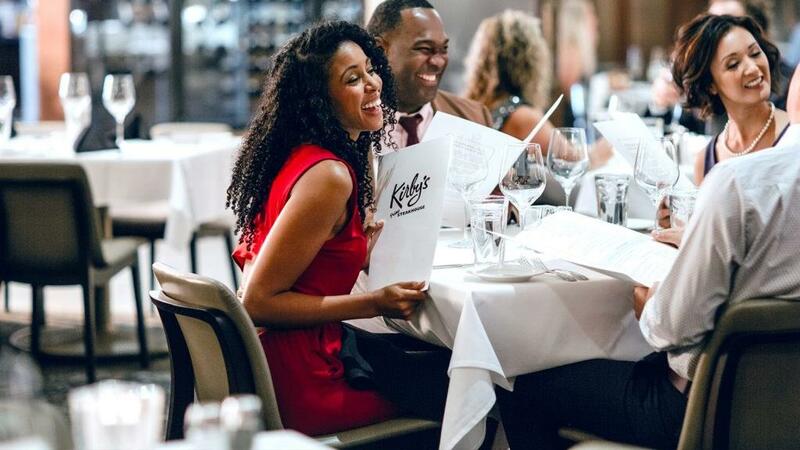 Kirby’s Prime Steakhouse is located on the first floor of WinStar World Casino Hotel and serves up steakhouse specialties, including Prime “Cowboy Cut” Ribeye, Fried Asparagus, and Lobster Mac ‘n Cheese. Call 580-276-1484 to book your reservation today! 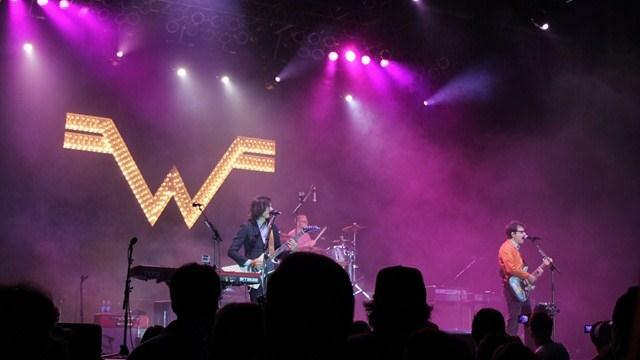 If you’ve seen a live show at the WinStar Global Event Center, it should come as no surprise that it has been nominated Casino of the Year four times by the Academy of Country Music Awards. With 3,500 seats and cutting edge audio and lighting technology, you can experience the magic of seeing megastars like Dolly Parton, Pitbull, Blake Shelton, Chris Rock, Willie Nelson, and Jerry Seinfeld—among many others—in a surprisingly intimate setting. 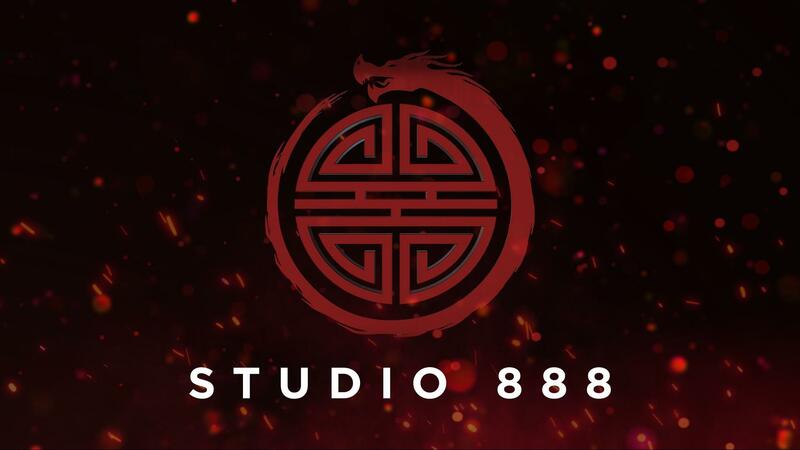 Welcome to Studio 888, a whole new gaming experience. Centrally located in the Beijing Gaming Plaza, Studio 888 is the perfect place for players of all skill levels to enjoy games like baccarat and roulette! Step into the newly designed baccarat lounge and you’ll find a wall of videos conveniently displaying each game’s information for easy viewing. And even though this is a digital experience, there will still be live dealers at all times! Plus, the privacy of playing from your individual player terminal means you can learn at your own pace without having to worry about others seeing your mistakes. Visit Studio 888 today and take your live table games experience to the next level. 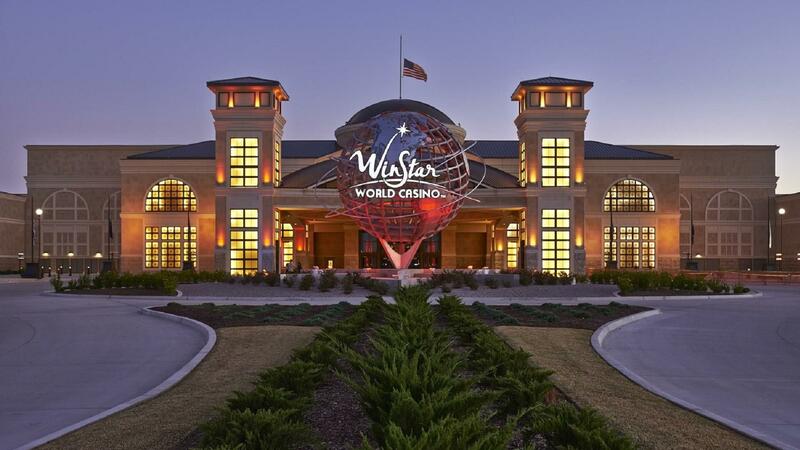 Escape to The Spa at WinStar where rejuvenation and relaxation are top priority. 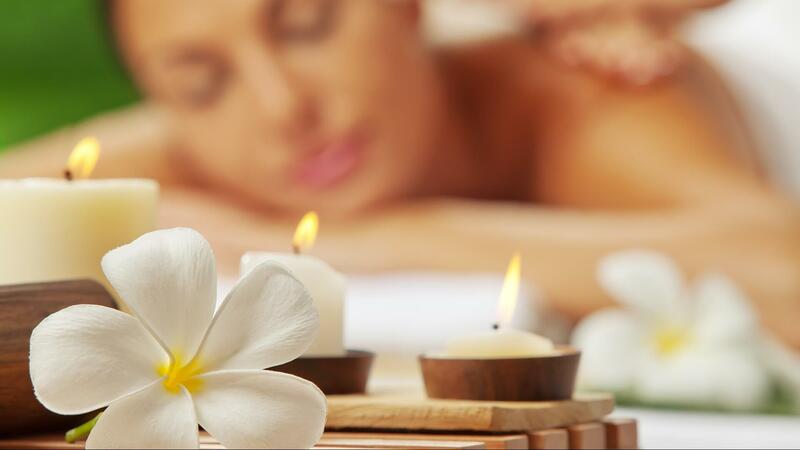 Let our attentive staff of knowledgeable therapists guide you through an ample assortment of luxurious spa services including massages, facials, body rituals, hand and foot treatments, hair removal, spa packages, and more. Take a deep, relaxing breath and leave the rest of the world behind. 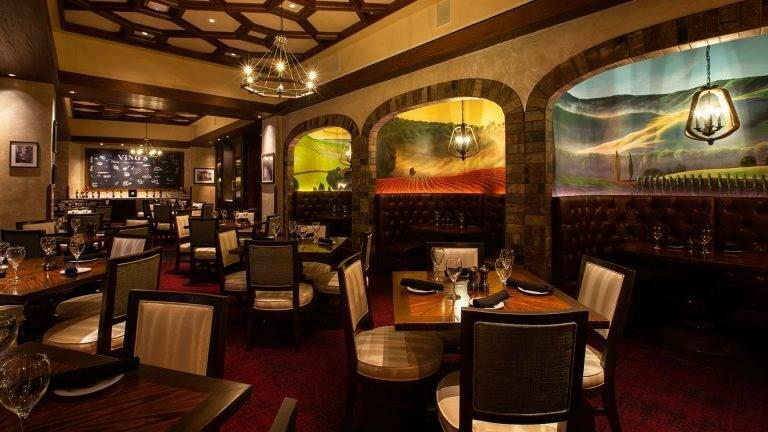 Join us for a new Italian food experience at Vino’s Italian Kitchen. With a diverse menu featuring classic pasta favorites, specialty pastas, steak, pizza, and more you’ll find the perfect dish to satisfy your craving for home cooked Italian. 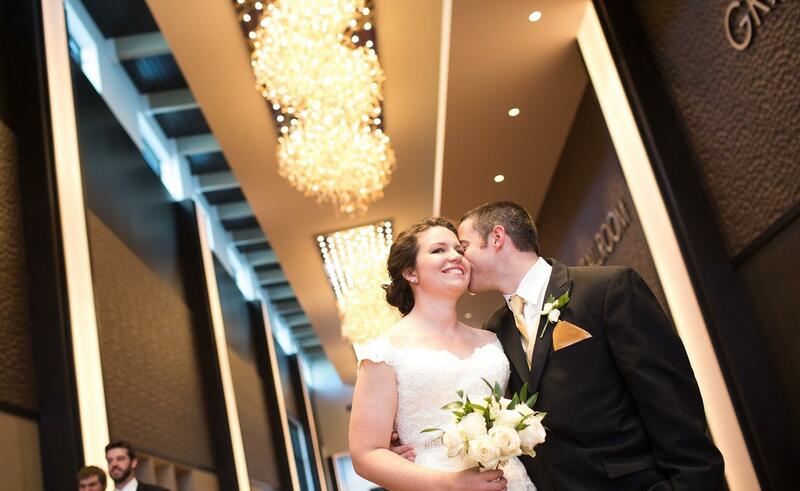 Plus, our decadent dessert menu, impressive wine selection, and intimate atmosphere truly seal the deal when it comes to an authentic Italian experience. 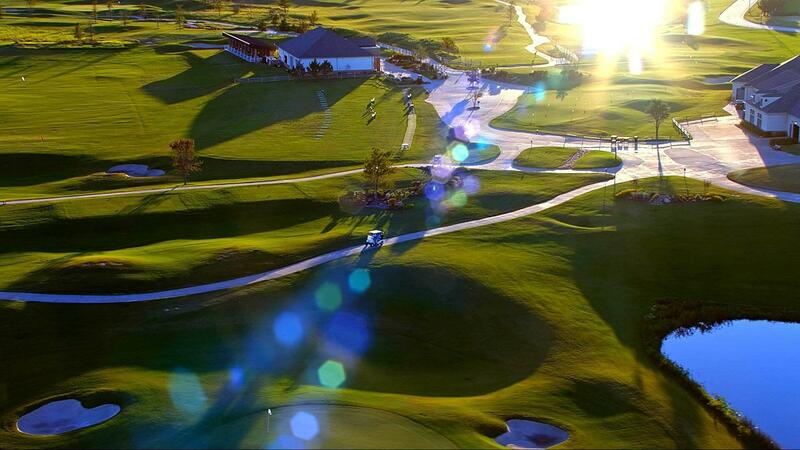 If the open air is calling your name, head over to the sprawling and well-manicured greens of the nearby WinStar Golf Club. Our two championship 18-hole courses, Redbud and Scissortail, were designed by D. A. Weibring and Steve Wolfard to offer challenges for every skill level. Play from 4,900 to over 7,200 yards on the satiny MiniVerde Bermuda greens and Tifsport fairways. Swing by the clubhouse for the latest in golf equipment, tournament gifts, apparel and accessories in our fully stocked Pro Shop. Enjoy a variety of traditional American cuisine and southern delights at the clubhouse restaurant—Legends Bar and Grill. Or hone your skills with one of our experienced instructors at our state-of-the-art Golf Academy, offering the latest in modern golf technology. 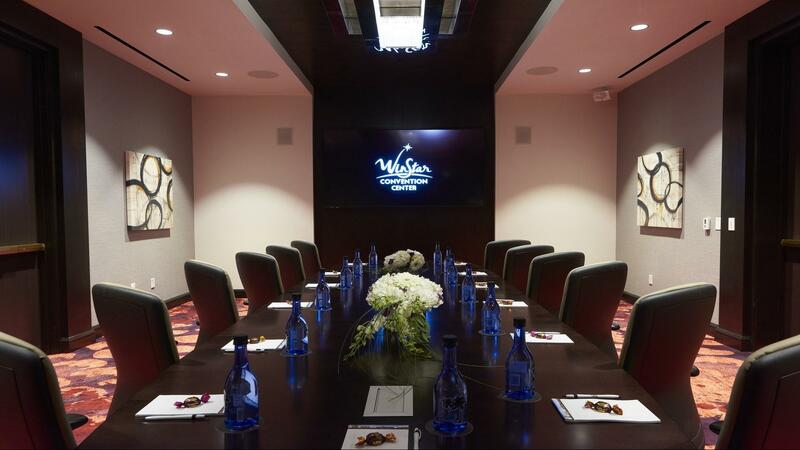 Combine business and leisure when you host your next event at WinStar World Casino and Resort. 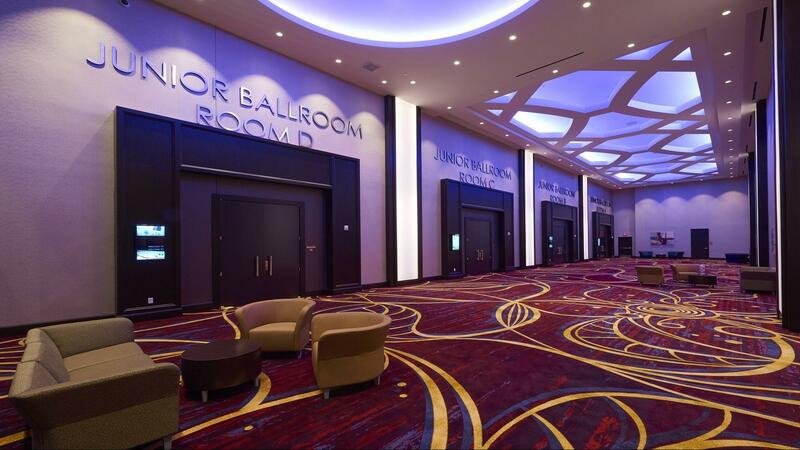 With 65,000 square feet of flexible meeting space, state-of-the-art audio visual technology, full-service food, beverage and banquet accommodations, stunning artwork and more, there’s nothing conventional about our Convention Center. 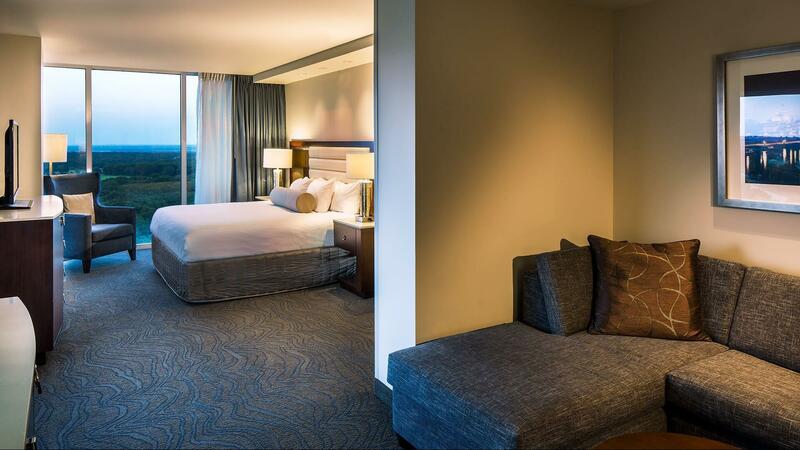 Home to 1,500 prestigious guest rooms and suites, the WinStar World Casino Hotel and The Inn at WinStar offer contemporary comforts and modern amenities including two glistening resort-style pools featuring private cabanas, lush landscapes, and a vibrant pool bar. 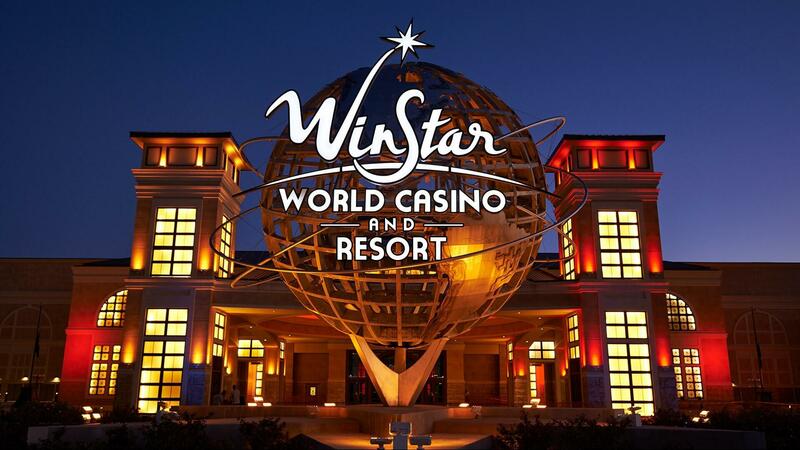 WinStar also boasts the largest array of electronic and table games in the world’s biggest casino, a myriad of specialty and casual dining eateries including Kirby’s Prime Steakhouse and the Gran Via Buffet, two sprawling and expertly designed 18-hole golf courses, multiple event stages including the home to a slew of world-famous acts—WinStar Global Event Center—the sleek and electrifying MIST, experts in the art of relaxation and rejuvenation at The Spa at WinStar, and enticing retail shops featuring designer brands and fashionable extras. Book now and make your next convention an unconventional one. Standard group cancellations will apply. 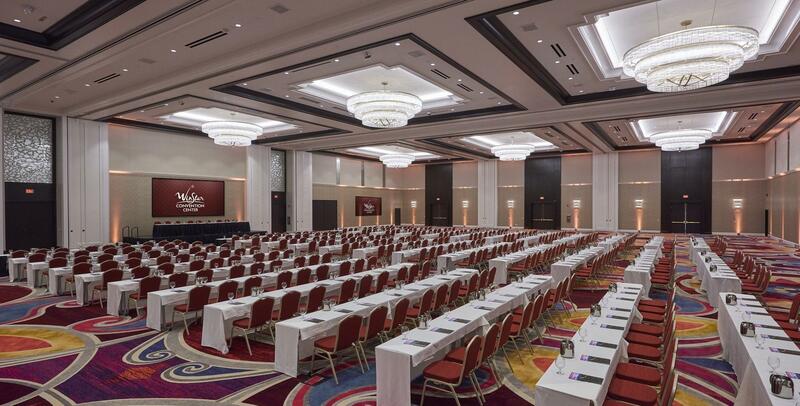 From the 15,000-square-foot Grand Ballroom and the 6,400-square-foot Junior Ballrooms to the sleek executive boardrooms, the WinStar Convention Center can accommodate groups from 20 to 3,000.